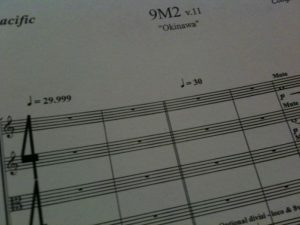 Score available from Amazon and iTunes. 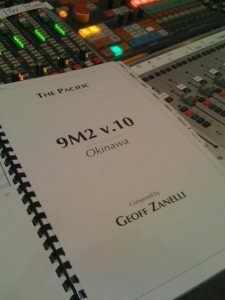 Only music written solely by Zanelli appears on this website. 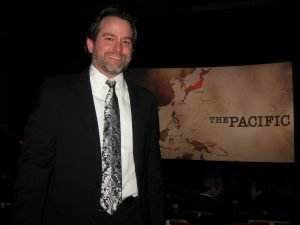 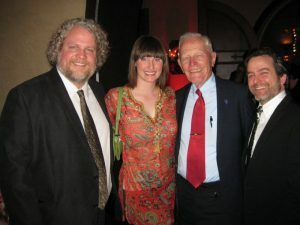 HBO, together with the team who produced Band Of Brothers (Steven Spielberg/Tom Hanks/Gary Goetzman), have created a show that honors the soldiers who fought in the Pacific theater during World War Two. 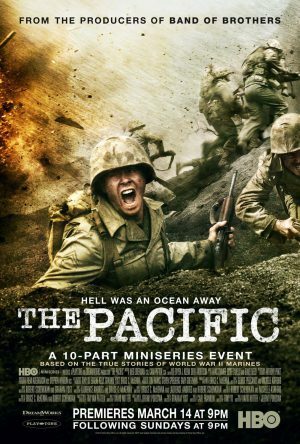 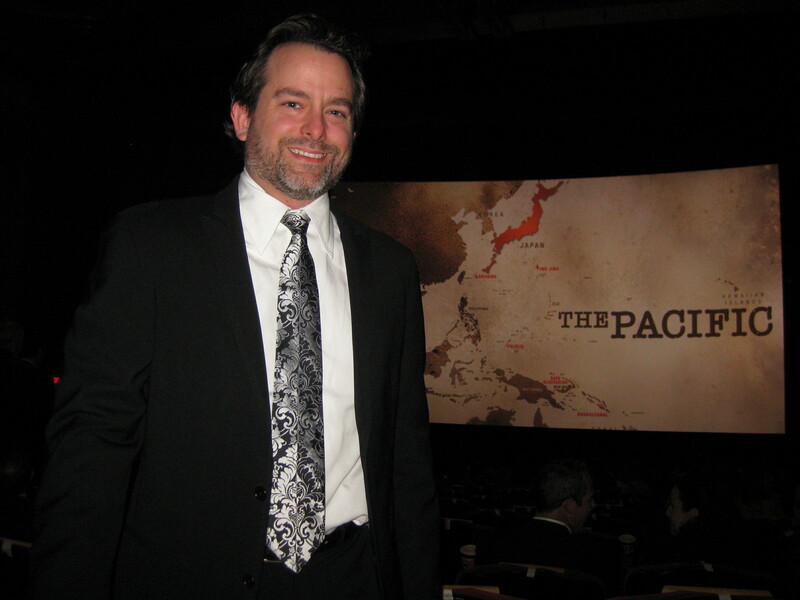 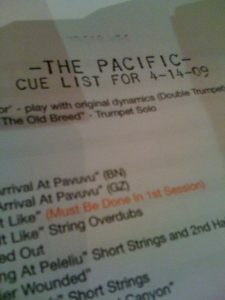 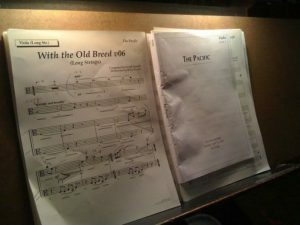 A return to the miniseries format for me, The Pacific was so engaging that I remained inspired for all 9 months I spent writing the score. 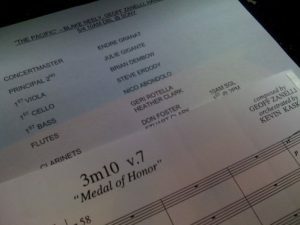 Over the course of those months, I composed for this show exclusively, digging deep to try and pay respect to the soldiers and citizens who died during this very dark campaign. 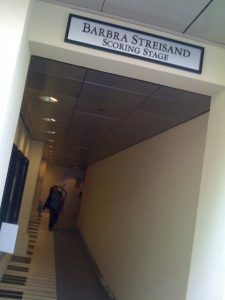 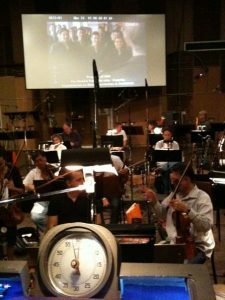 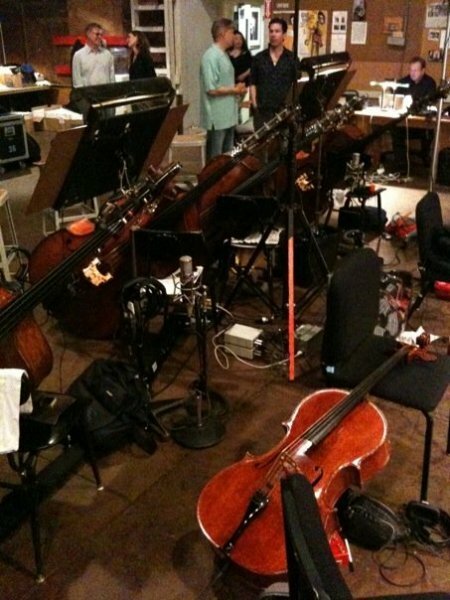 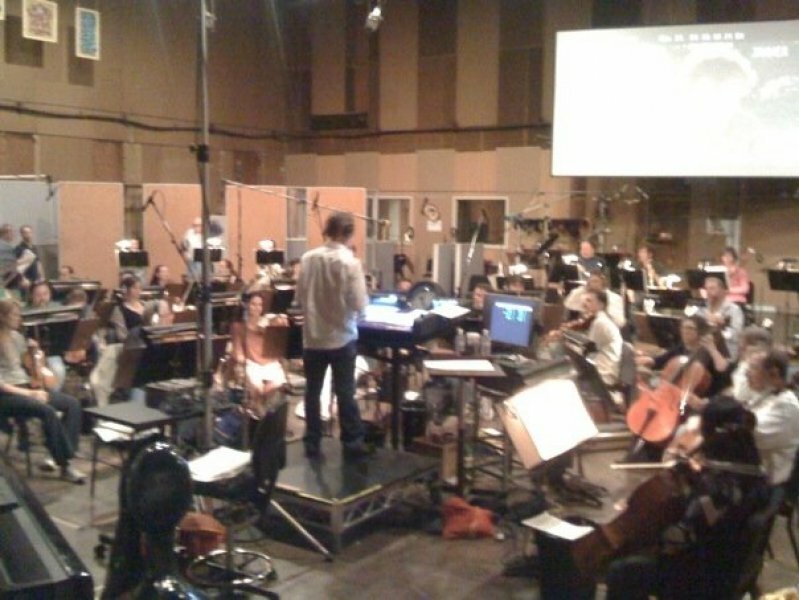 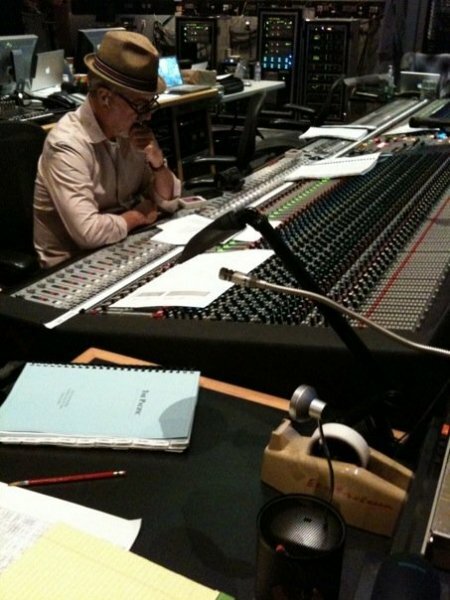 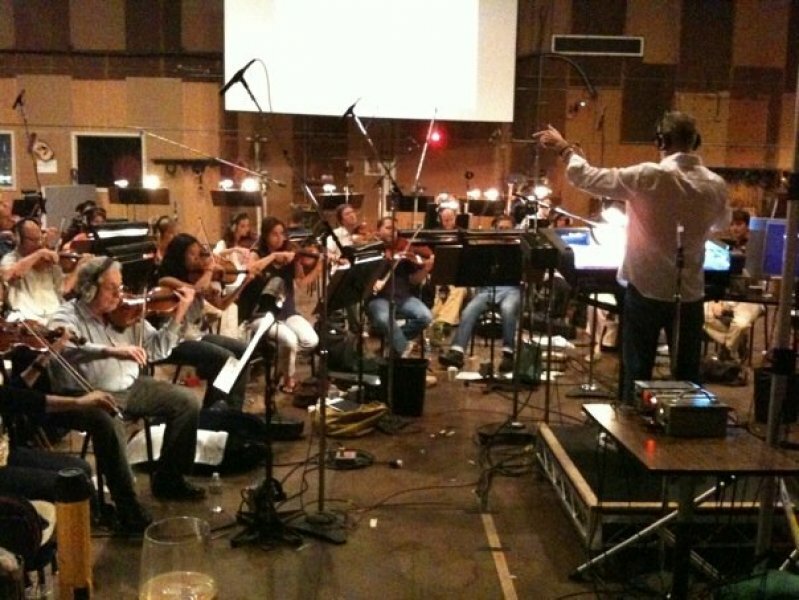 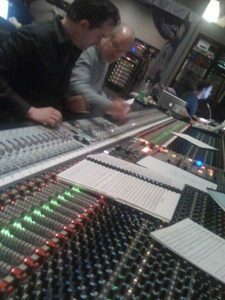 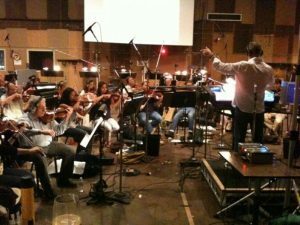 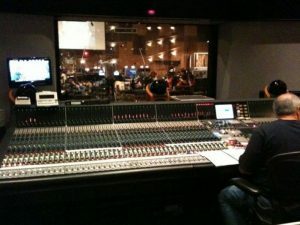 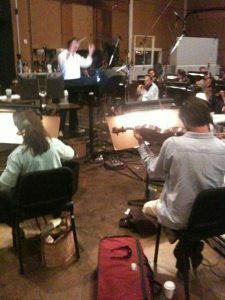 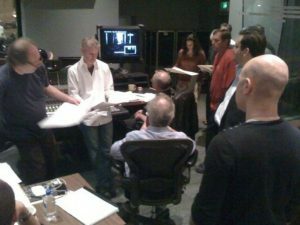 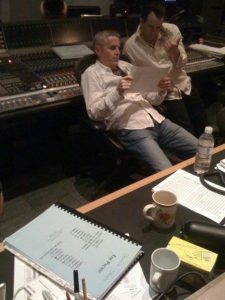 It was again my privilege to record with our fantastic orchestra in Los Angeles for each and every episode. 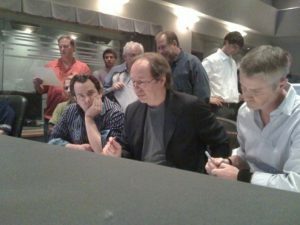 A monumental task, this score is the result of a collaboration with composers Hans Zimmer and Blake Neely. 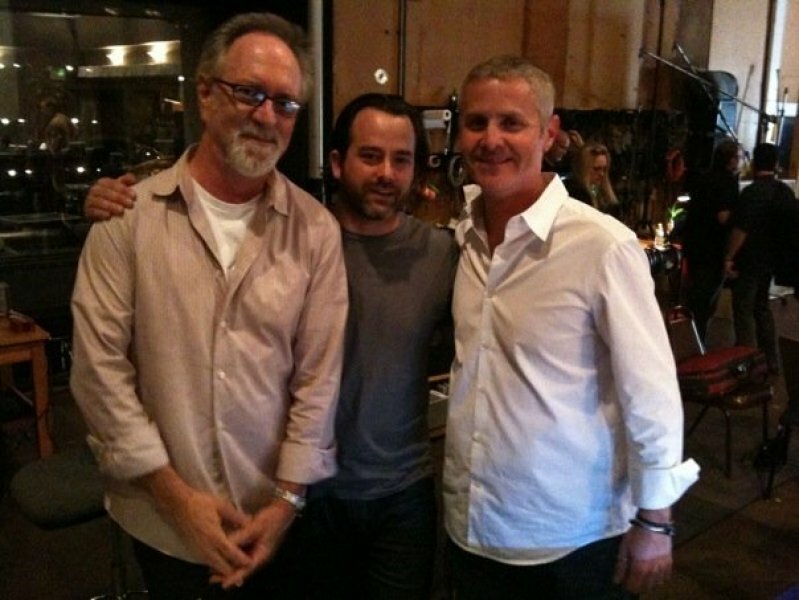 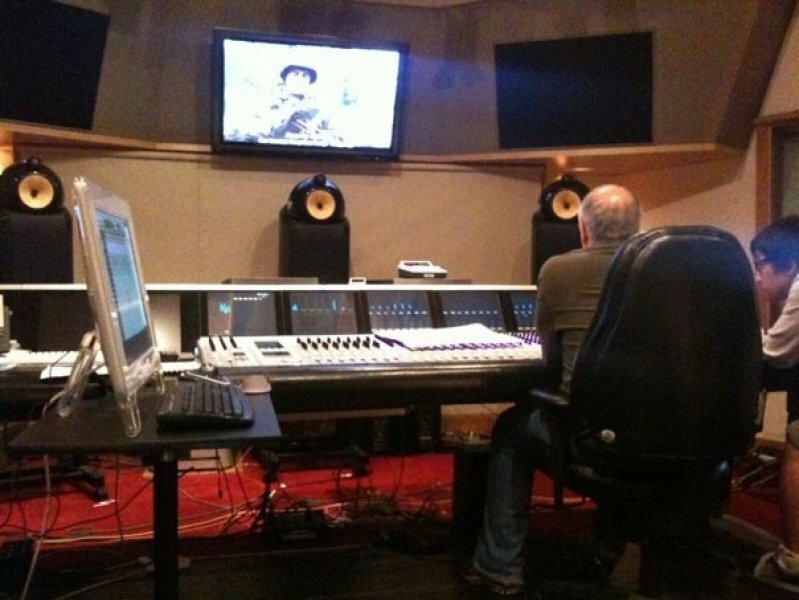 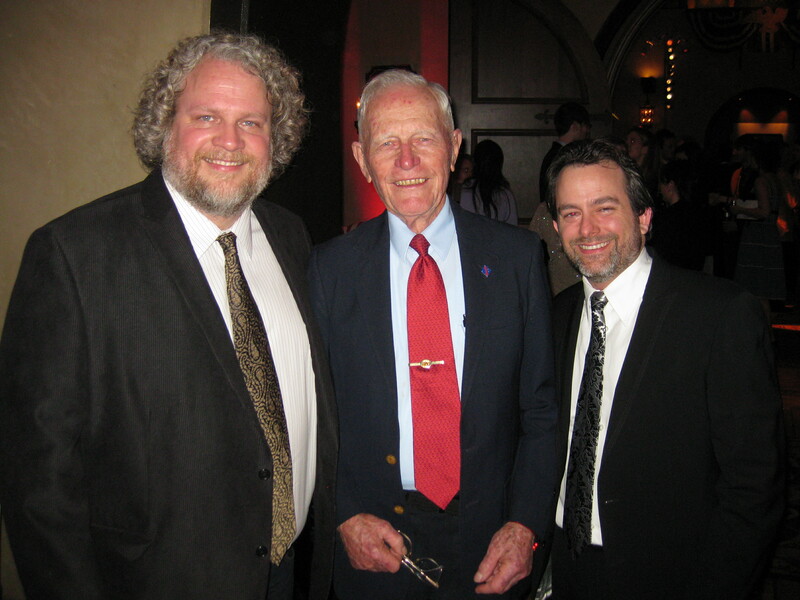 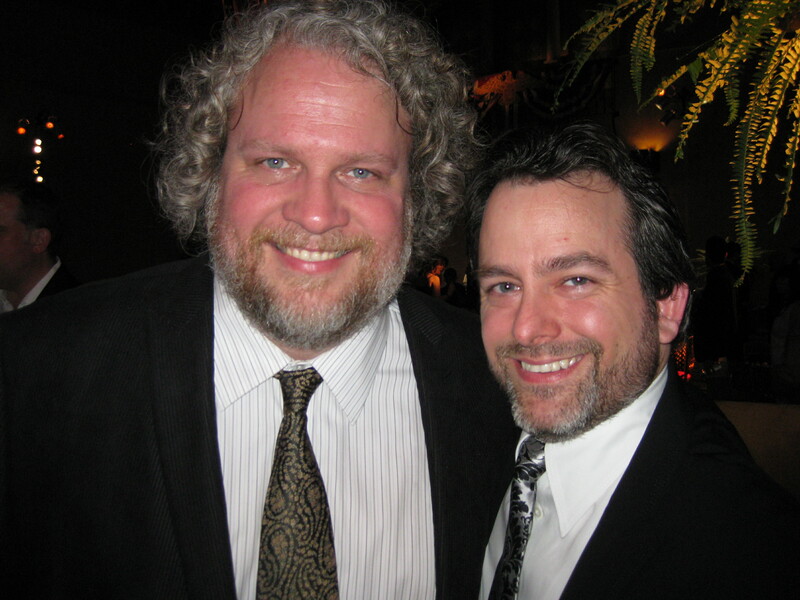 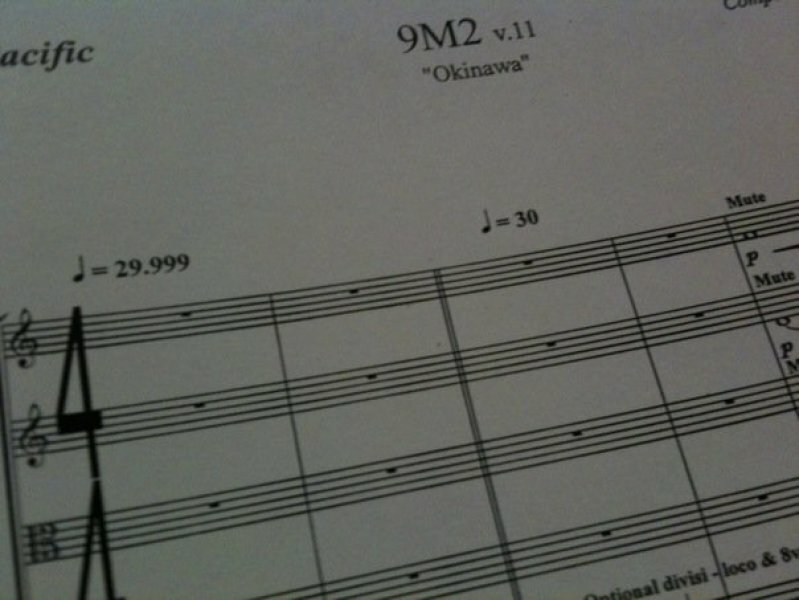 When we finished our work on the show, I learned that I alone had composed nearly 2/3rds of the score for the series.